Starting your own business is something you might have dreamed of doing for a very long time, and now you do not have to dream anymore, you can actually take the steps to make it happen. 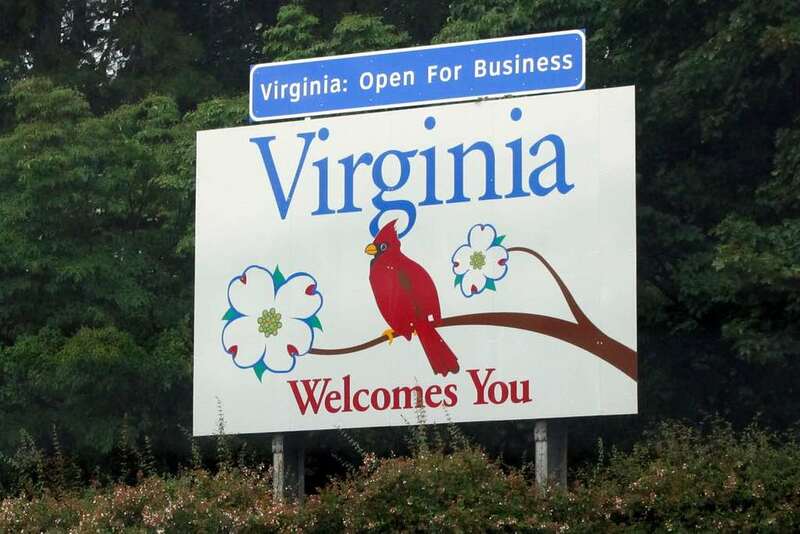 The state of Virginia is a top place to conduct and launch a business in the United States. Forbes has rated the State as being the second in ease of conducting business, the 6th in friendly economic climate, and the 5th in entrepreneurship. It is therefore not surprising that a lot of new businesses are springing up in Virginia. If you are equally interested in starting a business in Virginia, we’ve got you covered. The different kinds of business structure exist because each is not singularly compatible with every kind of business and business plan. They are just like vehicles; each class of car is built with certain functions in mind, and buyers make their choices based on their needs. There are several types of business structure, and of course, each comes with its own limitations and pros. This business plan is usually owned by just a single person, who is completely in charge of all business debts, and all parts of your business. All profit and loss will be reported as personal income. LLC’S are the most popular business structure because, there is limited legal liability but, in the case of taxes, the plan is more like a Partnership or Sole Proprietorship. This business plan is easier to set up, and when compared to other business structures, the tax treatment is more favourable. In Virginia, you can set up an LLC with $100. Corporation structures involve more start-up costs, and are more complex than other structures, requiring taxation and licensing. A corporation should never be gone into without the advice and legal counsel of a professional attorney. There are S-Corporations, C-Corporations, and Benefit Corporations. The State of Virginia has made it easier for business owners to register their businesses online via their website. Some business plans might be too complex to be handled via the official website, and these cases can be filed and handled manually with the help of a lawyer. You will also need to perform a search on the internet to be sure that your proposed business name has not already been taken by another business. You can perform a search here to ensure that your business name is not already in use. This federally allocated number will allow your business be identified by the IRS (Internal Revenue Service), and it will be important in the payment of your federal tax fees and payment of employees. For sole proprietorship businesses with no employees, this step is usually unimportant. Apply for an EIN here on the official IRS website, at no cost at all. If your business is one that will need additional permits and licensing, you will need to apply for those, and your area may also require special zoning permits. The State of Virginia does not have a single licensing requirement for all businesses. The requirements vary according to the type of business, and the services that it offers. For example, the businesses that will require licensing include real estate agencies, engineers, barber shops and restaurants. You can contact the local Department of Finance or Commissioner of Revenue to find out the business licensing requirements for that area. A business account will ensure that all your financial handlings are dealt with as smoothly as possible, makes transactions easier, and present a much more professional looking business profile. A Limited Liability Company or Corporation business structure will make it mandatory that you have business banking and credit accounts. With all the appropriate steps taken, you can now open your doors wide and launch your business. To spread further awareness, you can advertise and market your business online, with the help of social media platforms like Facebook, Instagram and Twitter. You can also open up a professional business website, where customers can visit to find out more about your business. You can also create an account with review sites that will allow your customers be able to see and read what past customers have to say about your business. Now, all that is left to do is set a date for the launch of your business and do it. With all the steps properly carried out; you and your business should be covered legally and financially.